Work to repair Lake District rights of way damaged in floods has been given a £3m boost. The European cash will help fund repairs to routes in the national park that were affected by last December’s storms and the subsequent inundation of parts of the area. The floods left 18 per cent of the Lake District’s 3,113km (1,934 miles) of rights of way affected, with a repair bill of £5.8m, and limiting access to visitors, residents and those who work in the national park. 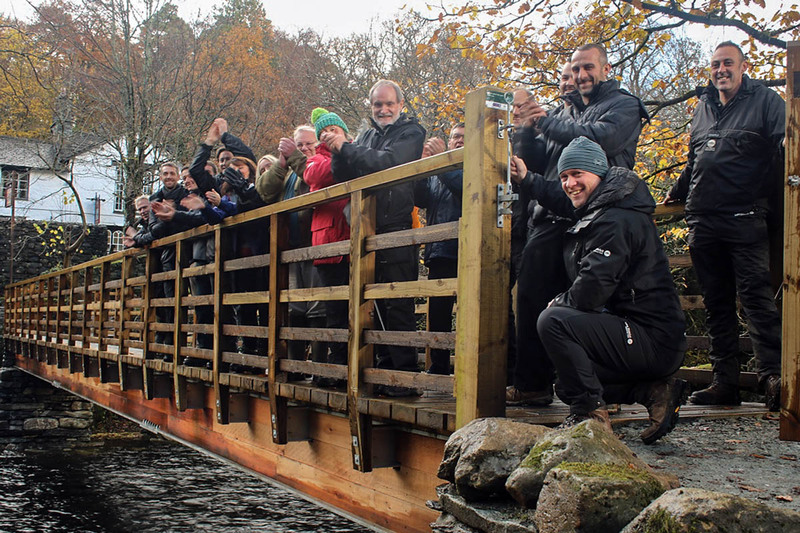 A Lake District National Park Authority spokesperson said: “By October we completed 33 repairs to key sites across the park, made possible by donations from organisations such as Friends of the Lake District and LDNP reserves. “But with limited funds available, this was just the start. The authority said the money has come from the Rural Payments Agency’s Cumbria Countryside Access Fund, using funding from the European Rural Development Programme. An additional £500,000 has been allocated to Cumbria County Council and £500,000 to The Canal and Rivers Trust. The 2015 floods left 257 missing or damaged bridges in need of replacement or significant repair; 165 public paths with surface damage, undercutting or that were lost to river action and 108 damaged gates, stiles and signs. 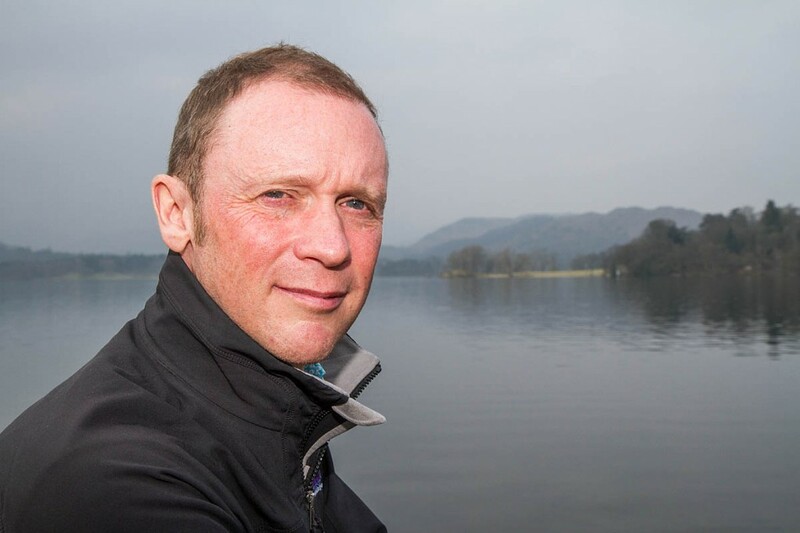 Richard Leafe, chief executive of the Lake District National Park Authority, said: “This year we’ve made a start on repairing some of the areas most affected by the floods, but with limited funding from our own resources and donations, it’s been a challenge. “This £3m is fantastic news. It will allow us to launch our extensive recovery programme that will not only reconnect flood-damaged public rights of ways, but also make them more robust and resilient for the future. A team of 11 new rangers have been recruited specially for Routes to Resilience. They will join existing staff to carry out repairs across the park for the benefit of visitors, businesses, locals and landowners. This £3m grant for rights of ways does not include funding for the Keswick to Threlkeld Railway Path, which is a separate project and not a designated right of way. The remaining funding shortfall for rights of way repairs is part of a Cumbria-wide bid to government. People are also invited to make individual donations towards the repair and recovery in the Lake District through the donations page on the authority’s website. I'm going to be the first to say it.. good thing we're members of the EU, right? Yes we are 'at the moment' but thankfully not for many more years. Money for this type of thing should (we can only hope) still be available from somewhere even after we've escaped from the EU. Perhaps politicians should carry out some 'due diligence' on this matter and carry out a 'cost/benefit analysis' to establish if the funds will, "still be available from somewhere" as Colin hopes.